I usually find out about new cameras from several blogs that I follow and from Kickstarter campaigns that I back, but I was caught off guard when Polaroid announced the OneStep 2. Being the camera addict that I am, and also that it was a new instant film camera, I couldn't restrain myself from pre-ordering one. I signed up for the newsletter which gave me a 10% discount on the camera and the initial purchase of film that I made. The Onestep 2 looks much like its predecessor, the iconic Rainbow Polaroid OneStep, with the addition of an on camera flash. I have one of the original OneStep cameras, a Sears Special version, with a very large attachable flash unit. 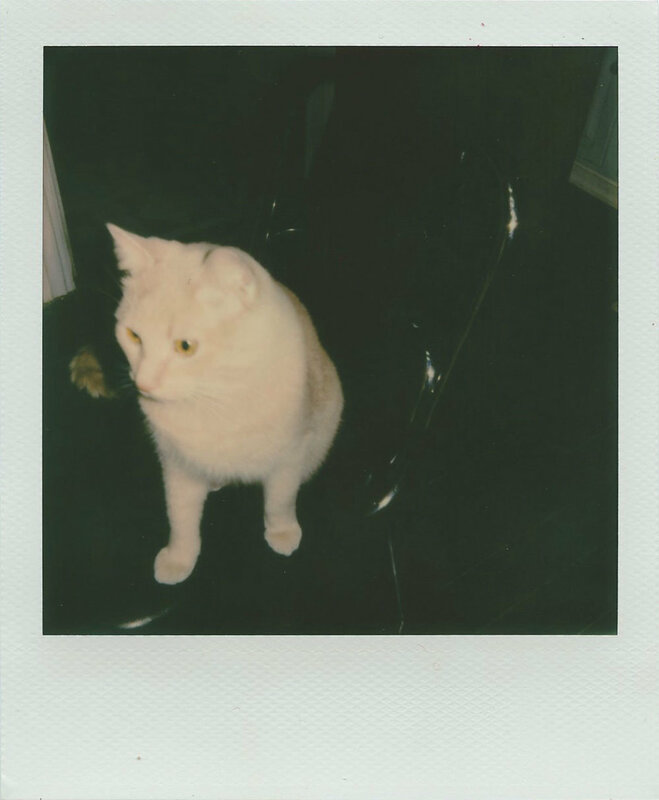 I took the OneStep off my Polaroid camera shelf and put a pack of the new Polaroid Originals film through it in anticipation of receiving the OneStep 2. After waiting impatiently and emailing Polaroid Originals about the delivery of the OneStep 2, I finally received it a couple of days after the launch date of October 16th. I just assumed that when you pre-order a new camera, that it would be delivered before it was actually available on the store shelf to other customers. 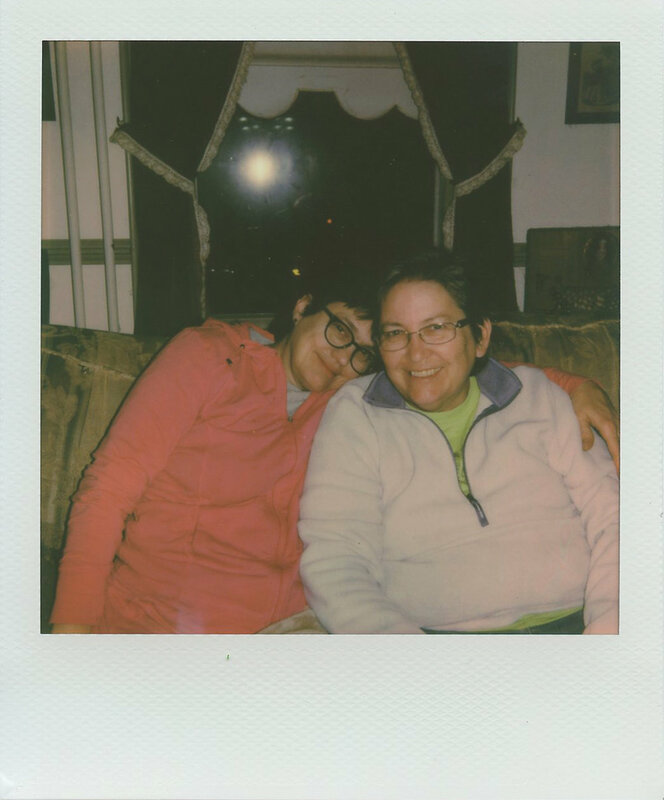 Nonetheless, I am extremely happy with my purchase of the OneStep 2. I only think now that I should have gotten the graphite color to be less conspicuous when shooting photographs on the street and to better hide the eventual spots of dirt. The camera operation is pretty straightforward - point camera at subject, press red button. The flash can be turned off if desired, but the flash is recommended. There is also a timer. That's about it for features. In my experience with the camera so far, I need to get better at framing my shots for the parallax correction. The minimum focusing distance is two feet, with anything beyond that being in focus. 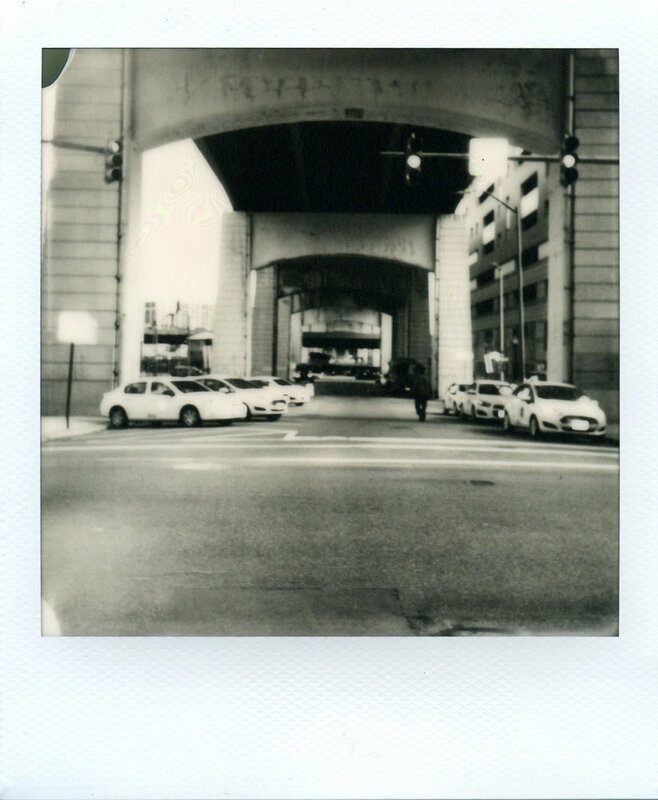 The new Polaroid Originals I-type film performs well, only that I found the need to set the exposure to the minus side on the OneStep 2. Love the camera and the new film!